The Nature Conservancy of Canada has a new program director on Prince Edward Island. 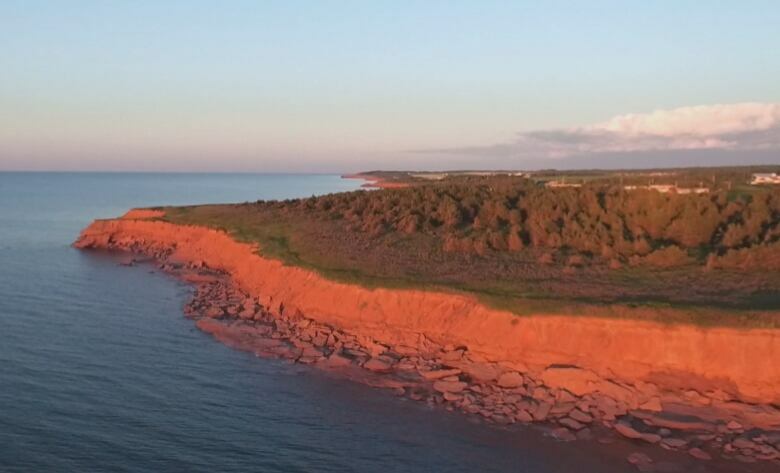 The Nature Conservancy of Canada, or NCC, has a new program director on Prince Edward Island. 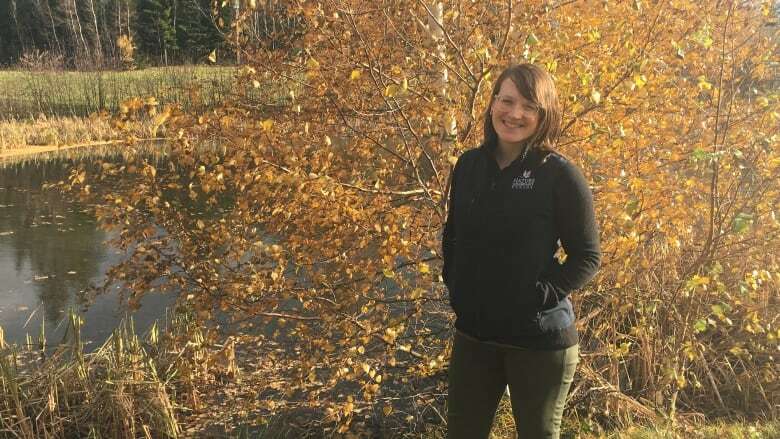 Lanna Campbell, who previously guided NCC's work in Newfoundland and Labrador, has moved to Charlottetown to lead the charitable land trust's projects on the Island. Campbell succeeds Julie Vasseur, who moved to Guelph, Ont., last spring to take a new role with the conservancy. Campbell describes herself as "nature's realtor." "I work with land value appraisers, I work with lawyers, I work with land owners, and I do things that involve land transaction so much like a real estate agent does — however the benefactor or the end goal is land conservation." One of Campbell's first projects as P.E.I. program director will be to secure the final donations needed to conserve a 95-hectare property near Kingsboro in eastern P.E.I. The property was donated by Camilla MacPhee in memory of her husband Mel MacPhee, who was a Souris business leader. It features a large wetland habitat and a mature hardwood forest, which supports a variety of wildlife. Campbell comes at a time when the P.E.I. government has set a target to have seven per cent of the Island's land base protected by 2020, double what is currently designated as protected. "There's a growing need for conservation and there's a growing awareness that we need to protect our local landscape and biodiversity and species at risk especially in a small place like P.E.I.," Campbell said. With files from CBC Radio: Island Morning.